Design Day is an annual event where high school students are invited to campus to explore design in the college environment. Design at Loyola is a multi-faceted program where students can explore print, motion graphics, game design, web/app design, illustration, animation, photography design, experience design typography, 3d printing + more!. During Design Day, students will participate in several workshops and learn about professional opportunities that are available with a degree in design. This year, we will have 3d printing and animation workshops, presentations and conversations about admissions and financial aid. This year, Design Day will be held on Saturday, December 2, from 8-1pm. 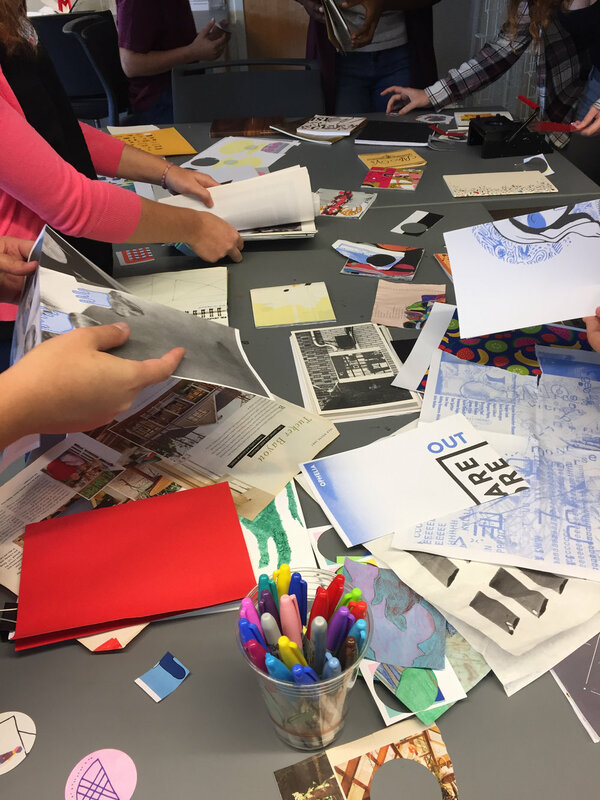 Join us for a hands-on design experience with Loyola faculty and students, while getting a taste of a range of different mediums and technologies used by working designers.